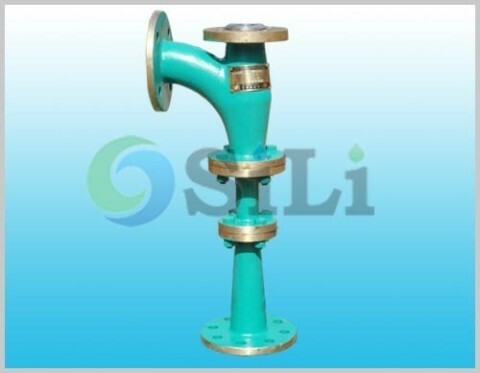 The SILI CS hand pump is a marine hand piston pump, it is of double-acting reciprocating piston structure, which is widely used on board ships or vessels, suitable for delivery of fresh water, sea water, bilge, sewage and non-corrosive liquids. It is not suitable for the liquids containing fibers or solid particle. 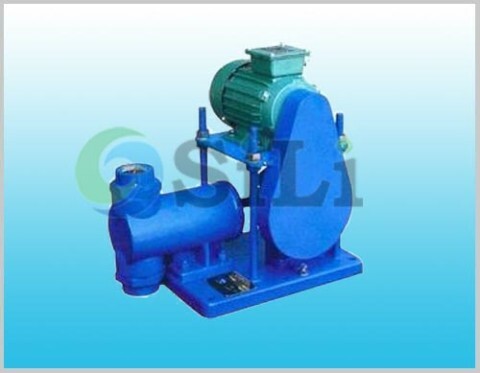 The CS hand pump is divided into to two types, with different material, one is for fresh water, sea water, and another type is Lub. oil, fuel oil and so on. Max temp, 60 C degree. 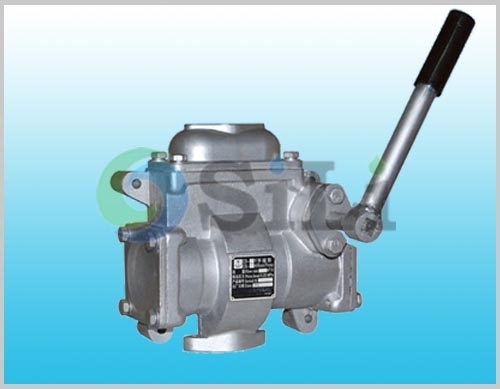 Refer to more details from the CS hand pump catalogue. pump casing/cover: aluminum alloy; piston, cylinder, connection rod and shaft stainless steel. valve and valve seat bronze(for sea water pump) or cast iron(for oil or oily water pump) and so on. A handle is connected with the pump piston through, connection rod and shaft. When shaking the handle, the piston will be in reciprocating motion insides the cylinder. 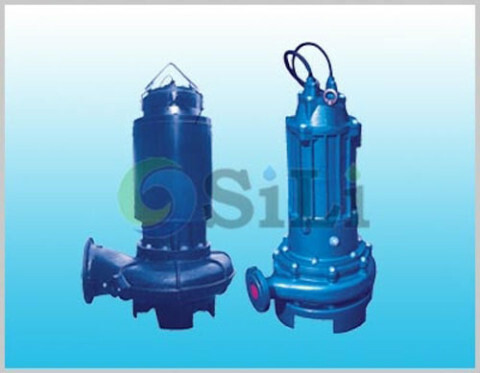 The valves will be open and closed alternately, and the liquid suction and discharge. a. Clean and check the pump before installation. b. Please don’t use the thin-wall plastic hose, to avoid suction difficulty in operation. c. When liquid temp is higher than 70 C degree, a flooded head is requested. d. Drain the pump completely if the temp is below zero C degree, to prevent any frost. f. Coat the moving component with a protective oil layer if pump is not used within three months. pump casing/cover: aluminum alloy; piston, cylinder, connection rod and shaft stainless steel. valve and valve seat bronze(for sea water pump) or cast iron(for oil or oily water pump) and so on. 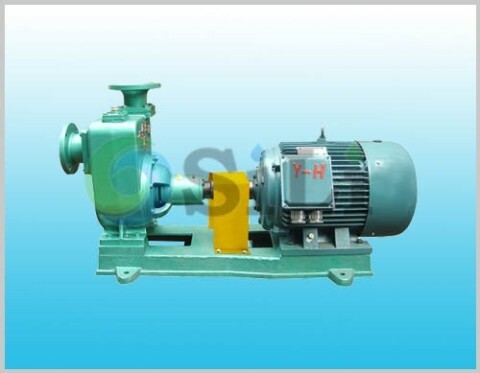 Usage or application: This pump can be use for oil, bilge or oily water.